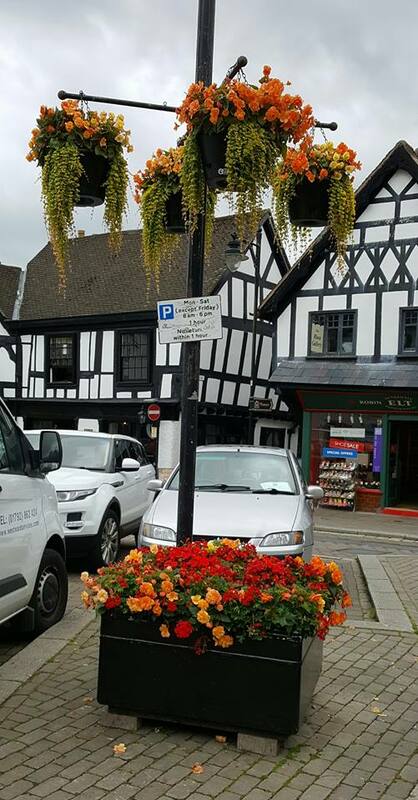 Our award winning hanging baskets and tubs can be seen all over the county and further afield. From as little as £10 for a wicker basket of quality trailing plants to an impressive 16in wire basket filled to the brim with colourful flowers for just £30. We can fill your own baskets and tubs or provide new ones. Tell us your colour scheme or leave it up to us, the choice is yours. If you want to do your own we have an array of trailing flowers and foliage including surfina petunias, geraniums, fuchsias and lobelia to name a few.